Online Bingo is a popular card game in which one marks off numbers that are chosen by a caller. One needs to correctly match up their numbered squares on their cards, that are called out at random by the caller. The objective of the game is to be the first person to mark off all their numbers on their cards, as well as matching all 5 squares in your row/set. Online Bingo one of the most exciting casino games Australians can play on the internet. Online bingo traces its roots back to an Italian state-run lottery known as “Lo Gioco del Lotto d’Italia”, which is still running to this day. 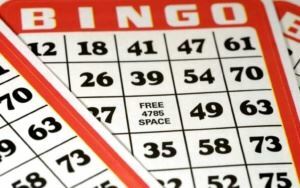 Today there are numerous variations of Bingo available at online casinos. Online Bingo is the same as traditional Bingo however, online variations of this game allow Australian players to enjoy Bingo in the comfort of their homes. While Playing Bingo Online may not be the game most people think of playing at a casino online, it is still quite popular. In the real world, though, it is far more popular than its virtual sibling. In order to understand Online Bingo today, we need to look at where the game came from, long before anyone had ever thought about the Internet. Online Bingo Australia: How to Play? Online Bingo is a game of pure chance so there isn’t much you can do to improve your odds. There are however a few things that players can do to make sure they have a more enjoyable experience and maybe, just maybe, stand a slightly better chance of winning. Make 100% sure that the site you’re using is trustworthy and fair. Do some research before spending your money on the site, otherwise, if the site is rigged, you’re going to have a bad time. Set yourself a budget and stick to it. Do not go over it by chasing your loses, as you can just end up throwing lots of money away. This game is all about luck and if lady luck isn’t on your side, you’re not going to win. Set yourself a time budget as well. It’s easy to keep playing when you’re having fun, but you don’t want to spend your entire day or evening playing. This will likely lead to unhappy family members. Make sure you pick a game that limits the number of cards people play during a round. This will event you from joining a game with some high-roller who can afford to play a hundred cards at a time. Pick the right time to play as well. While the weekend may be more convenient for you, the same is probably true for everyone else. If you play at more unusual times, there will likely be fewer people playing and you’ll stand a better chance of winning. When playing BingoAustralia, it is very important to know the terminology used in the game. Here is a list of the terminology players will encounter when playing Bingo. Caller: This is the person who picks numbers from a basket and announces them to players. 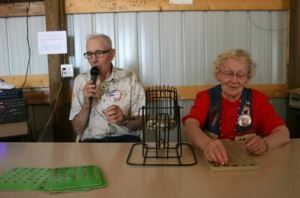 The caller is responsible for announcing the pattern for the particular Bingo game before the numbers are drawn. 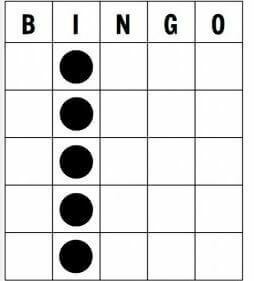 There are a number of Bingo patterns with the most popular patterns being the straight-line bingo, coverall or blackout. In an Online Bingo game, the caller is represented by the online casino. Straight-line Bingo: This is when a player gets “Bingo” with a 5 number straight line from the left to right of the card. This can be a vertical, horizontal or diagonal straight line. This straight line could include the Free space, meaning the player can win on four numbers. Coverall: This is also known as Blackout and is a typical jackpot game. The aim is to cover every number on the card within a certain number of calls. For example, in a 30 card call, a coverall must occur within the 30 calls, if this does not happen the game ends and no one wins. 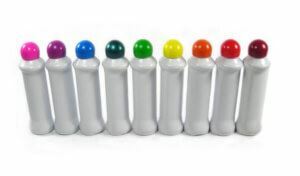 Dauber: As each number is called, players look at their cards and if they have the number, they mark it with a token or a pen like ink stamper known as a Dauber. Buy-In: This is the process of purchasing a Bingo card. Players have to buy-in before the Bingo game begins. 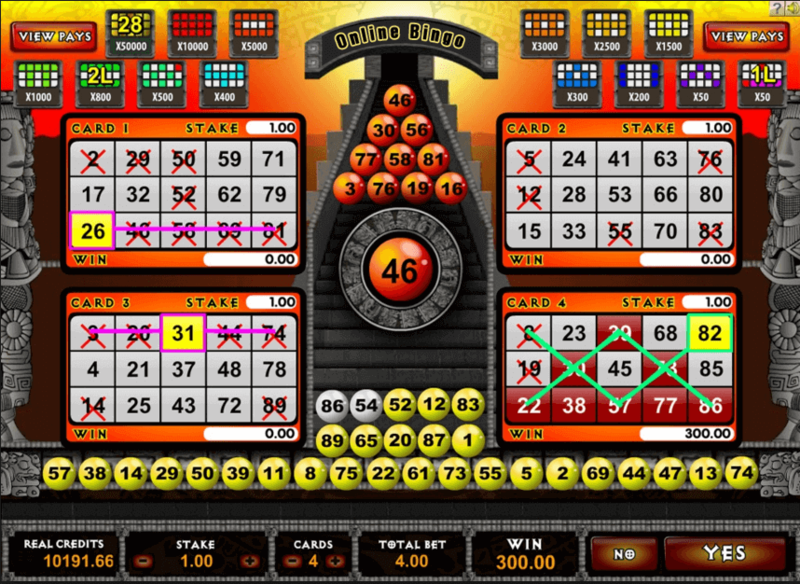 In an Online Bingo game, a player will have to place a bet before the online Bingo game begins. The caller, in this case, the casino, randomly selects each ball and calls the number out. 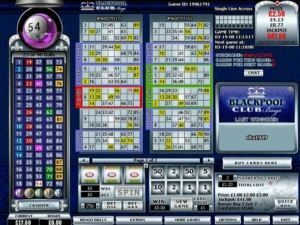 Bingo is a luck based game, however, some players believe there are certain strategies one can implement when playing online Bingo. Online Bingo can vary from casino to casino however, the basic rules apply to all Bingo games. Online Bingo is a digital version of the game that almost all of us have played once before. 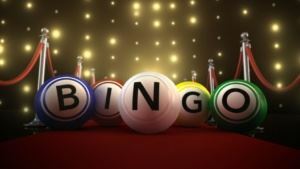 Many people don’t actually realize that Online Bingo is one of the most popular online games at online casinos. The very first online version of the game came out in 1996, but in 1998 it started to gain popularity with the release of a game called Bingo Blitz. A few years ago it was really difficult to find somewhere to play a casino game for free. Thankfully this has really changed in recent years and most online casinos allow you to try a wide variety of games for fun. This should normally include Bingo and will allow you to see if you enjoy the game and if you enjoy that particular online casino. How do you play online bingo for real money? If you’ve ever played bingo in the real world, then you already know how to play. You’ll have one or more bingo cards and mark off numbers as they are called out. Online Bingo has some really nice features, though, such as auto-daub, which will automatically mark off the numbers on your cards so you’ll never accidentally miss one. When playing bingo, real money wins are a huge possibility. 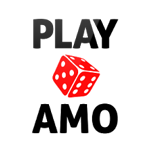 So, why not try playing Bingo online for free to better your skills and then play bingo real money mode to cash in your winnings. How can I tell if the games are fair? The only way to tell is to make sure you do your research before you start playing. Players need to look into a potential online casino and make sure it has been licensed and regulated by a third-party organization like the Malta Gaming Authority or eCOGRA. As long as the casino is regulated, you can rest assured that you’ll be safe. You can also choose any online casino reviewed on our website as we’ll only review a casino that we’d spend our own money at. Is there any way I can improve my chances of winning? Unfortunately not really as Online Bingo is a game of pure luck and chance so there is no really strategy to improve the chances of your numbers being called. There are a few things you can do to slightly improve your odds, but these are more designed to level the playing field with other players. For starters, we always recommend playing a game that limits the number of bingo cards a player uses in a round, or you could come up against players who can afford to play with far more cards than you, giving them better chances of winning. Next, we recommend playing with the maximum number of cards allowed and finally, try playing at off-peak times when there might not be so many players around, improving your odds of winning. No there’s not, in fact, there are several different versions. 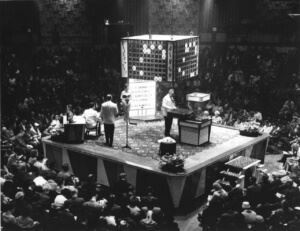 Perhaps the best known is American Bingo, which uses 75 numbers and cards that are 5×5. However, there is also a Speed Bingo version that is basically the same game but played at a much faster pace. Next up is a British version of the game that uses 90 numbers and a different bingo card, which is 9×3. Then there is also a 30 number Bingo game with a 3×3 card, however, to win you do need to have center number filled on your card. Last but not least is a new version of the game that is a hybrid of the American and British versions. It uses 80 numbers and a 4×4 card layout.